DO YOU HAVE THE KEY TO HEAVEN? 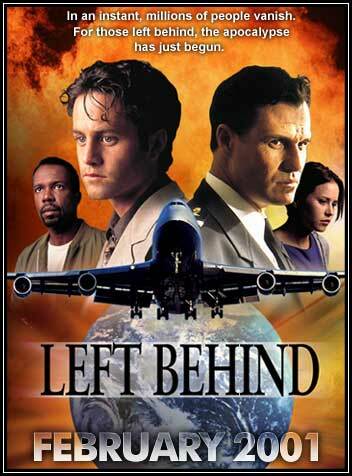 PASS THE WORD ON TO FRIENDS ABOUT LEFT BEHIND THE MOVIE!! !